Old post card of times USSR: "Steam engine - worker". 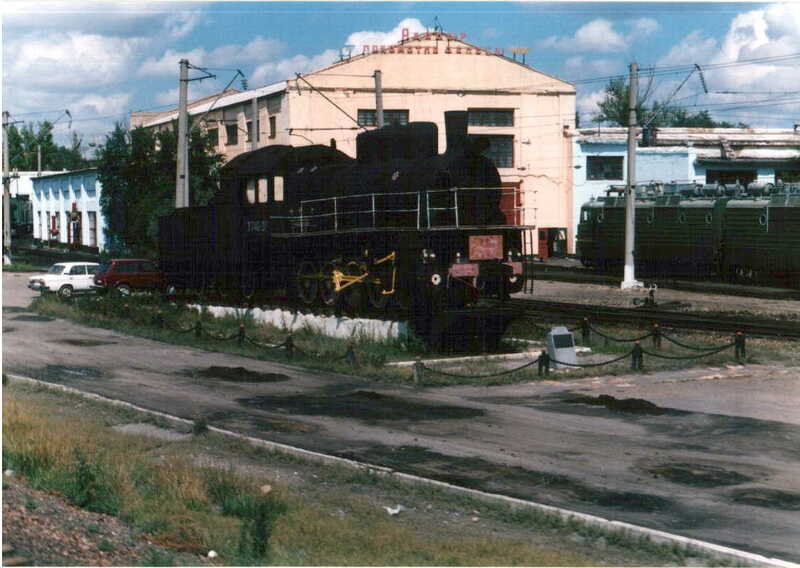 A steam locomotive E (Э) 726-12, which at one time stood on the area near station of station Tselinograd (now new capital of Kazakhstan Astana) - now it there already is not present. The text on the back of post card: "The Monument is on the area "Of a Name #310 shooting division". 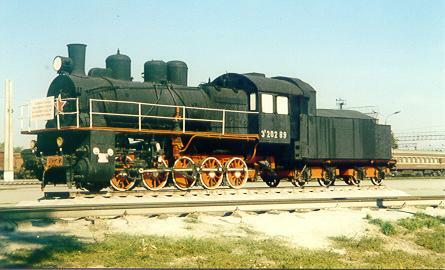 On this area of November 8, 1929 the very first steam locomotive on the just constructed railway has arrived. And in some years with this of the area per severe years of Great Domestic war the military echelons were sent. 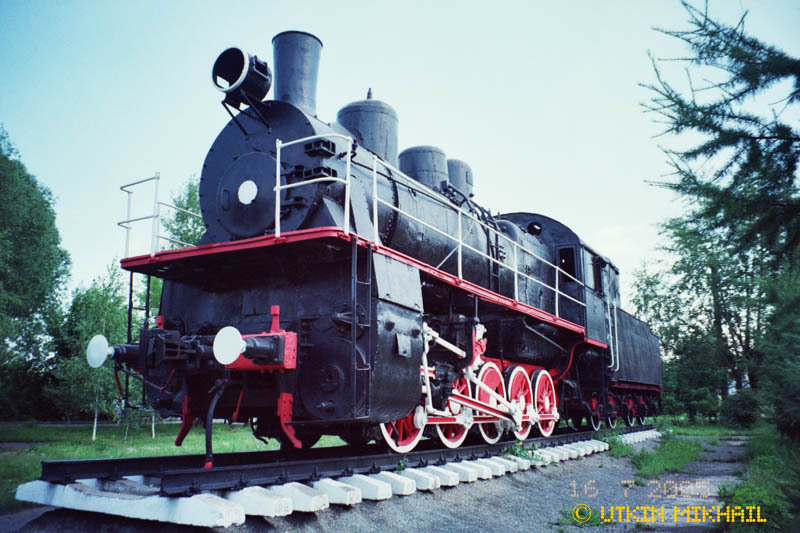 The steam locomotive became an dear symbol not only for the railwaymen, but also for everyone, whom it has delivered under the permit L.Y.C.L.S.U. (Leninist Young Communist League of the Soviet Union) to lift by centuries drowse steppe that unforgettable 1954. It seems, that the steam engine simply "has a rest", but again slightly - and it having exhaled clubs pair, will issue disturb soul hooter and for pleasure surprised boys, start with a jerk from a place. But time will not stop And let this steam engine - worker stands here eternally and reminds to each of us of unforgettable days of a history". The post card is issued in USSR by the Central advertising-informational bureau "Tourist" in 1985. The author of the text L. Pekhterva, photo A. Topuz. City Tselinograd, Kazakhstan, USSR. The monument - steam engine Eu-20289, delivered on this station of the first subjugators of the Tselina. Kazakhstan, Kustanay city, September, 10, 2002. Photo and scan by Mikhail Utkin, Alma-Ata, Kazakhstan, pechnik@yandex.ru. 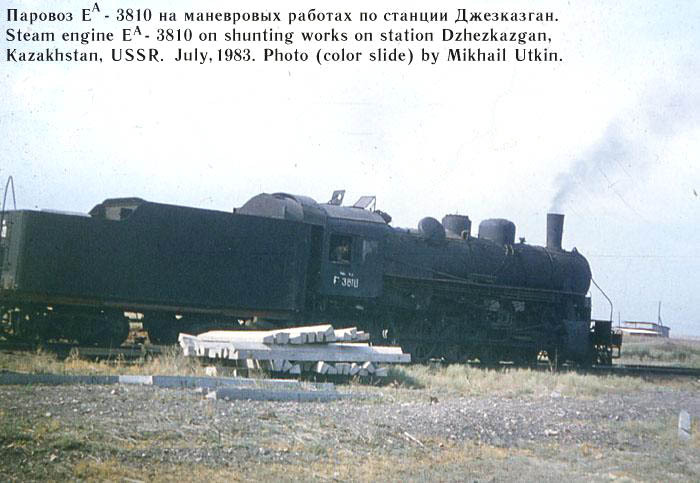 Steam engine Ea-3810 on shunting works on station Dhezkazgan, Kazakhstan, USSR. Photo (color slide) by Mikhail Utkin, July, 1983. 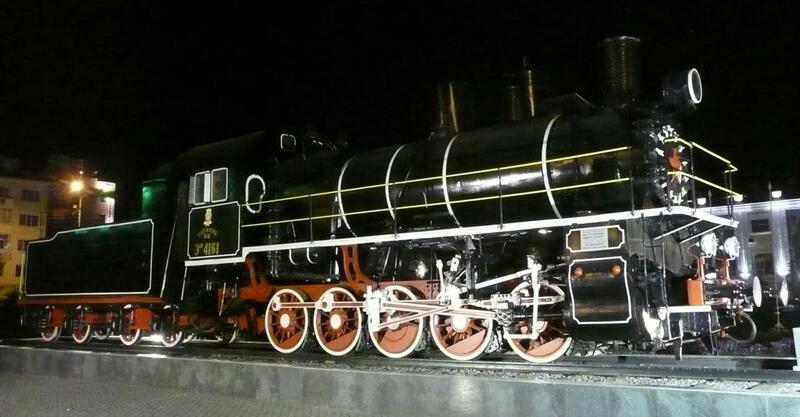 The Monument - steam locomotive "Er 740-37" at the locomotive depot Agadyr. 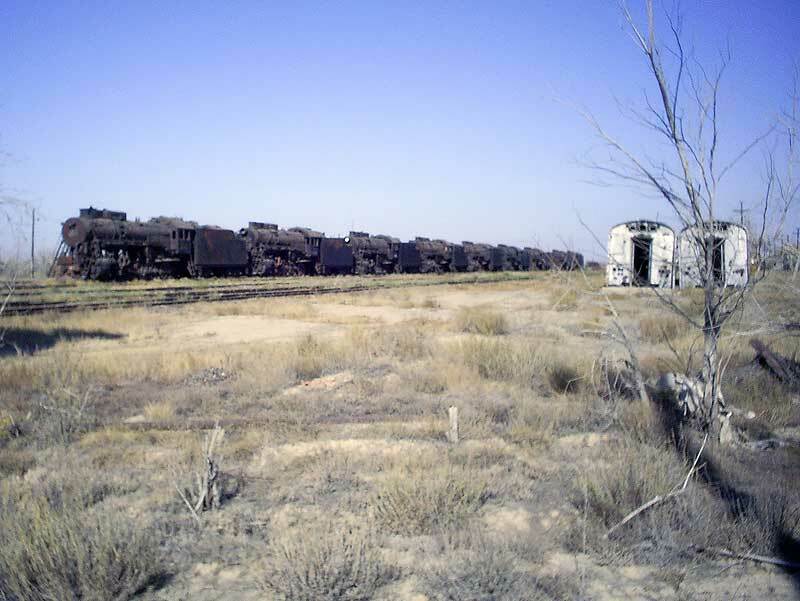 Agadyr station, Karaganda area, Kazakhstan, August 17, 2003. 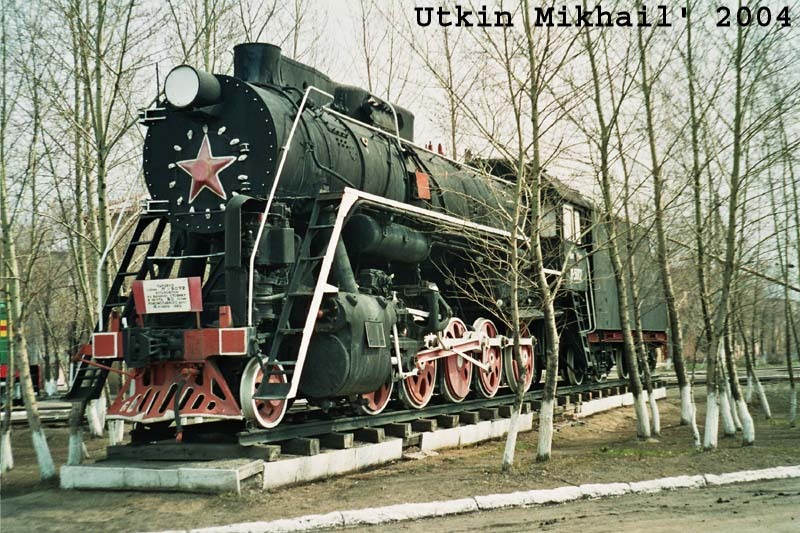 Steam engine "L-5072" - memorial before locomotive depot Karaganda-Sortirovochnaya in Karaganda-Sortirovochnaya railway station. Karaganda city, Kazakhstan, April, 29, 2004. 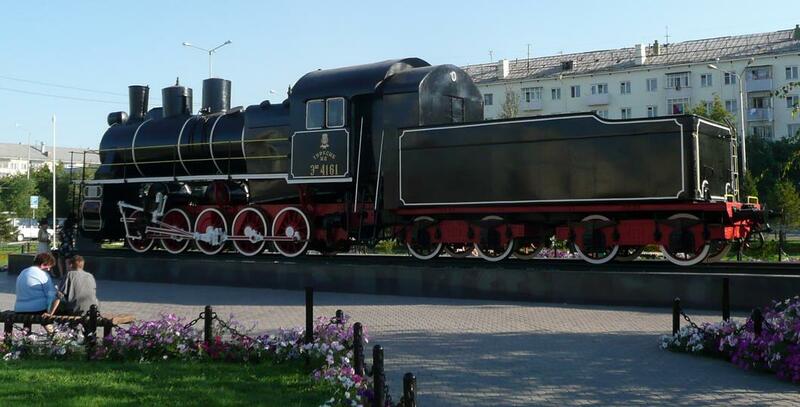 Steam engine "L-5072" - memorial before locomotive depot Karaganda-Sortirovochnaya in Karaganda-Sortirovochnaya railway station. 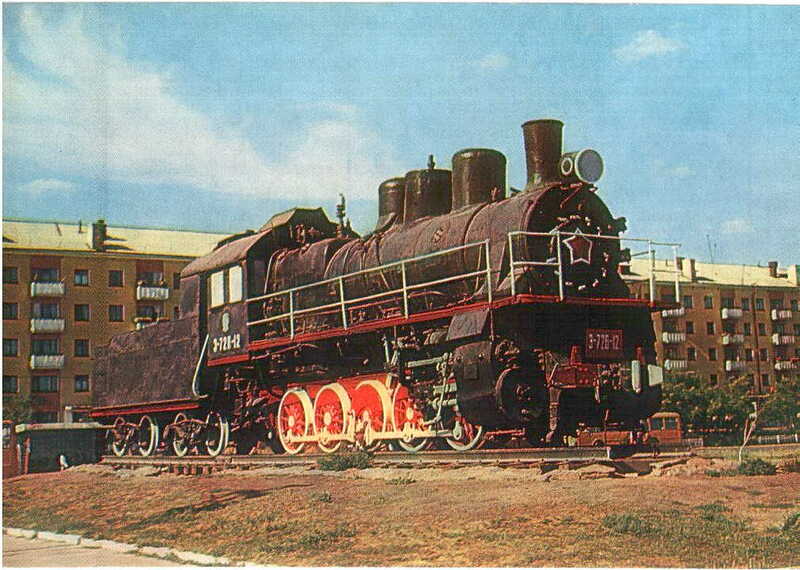 Nameboard on the buffer of this locomotive says, that it is established in honour of one anniversary - 50 years from the date of construction depot. Karaganda city, Kazakhstan, April, 29, 2004. 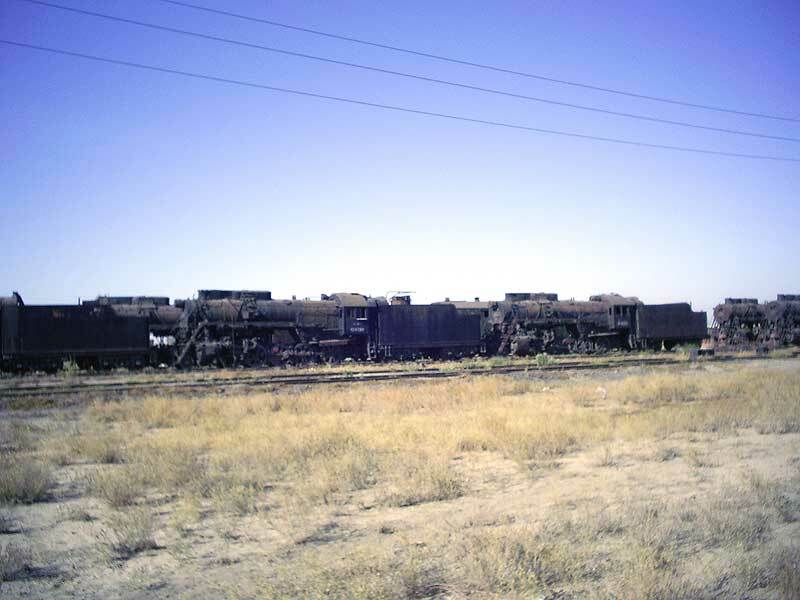 Two steam locomotives "Er": left 766-96, right 795-03. Depot in Anar station, Aqmola province, Kazakhstan. 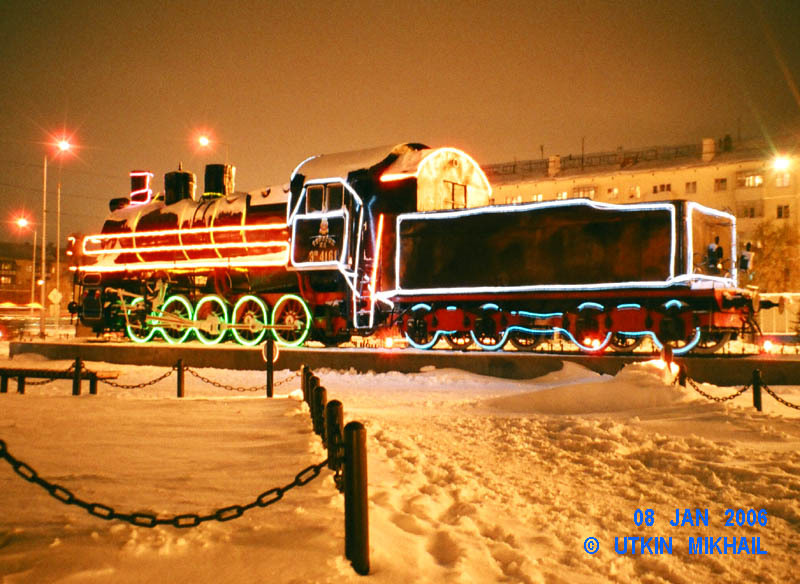 hny-tse: "Gift to Christmas..." A monument - steam locomotive "Esh-4161" (made by Sweden, 1922) - decorated by Christmas and New Year with the Chinese luminous decorations. Astana railway terminal, Kazakhstan, 08.01.2006. Photo and scan from negative by Mikhail Utkin, Utkin@KEGOC.kz. l-50xx: Паровоз "Л-50?? ", превращённый в стационарную котельную в цехе металлургического комбината "Миттал Стил Темиртау" возле вокзала Темиртау. Кран, расположенный за ним, только что погрузил уголь в тендер этого паровоза. Карагандинская обл., Казахстан. 24.10.2005. / Steam locomotive "L-50?? 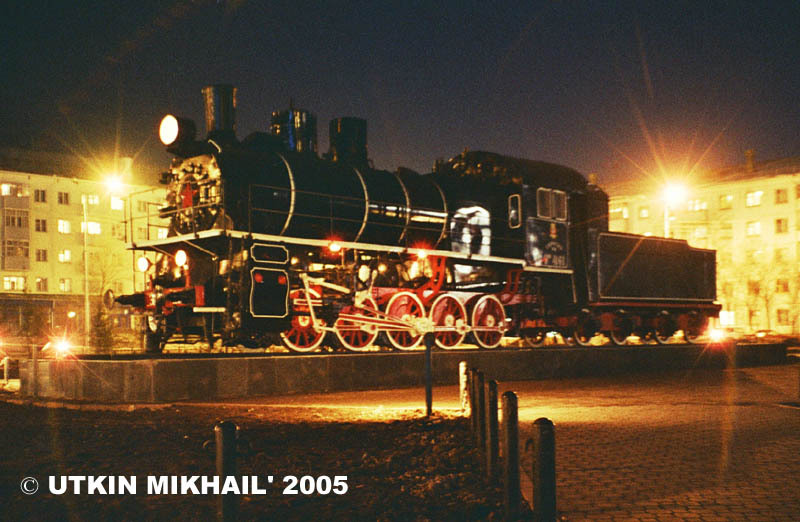 ", transformed in stationary boiler-house in shop of "Mittal Steel Temirtau" ferro plant near Temirtau railway terminal. 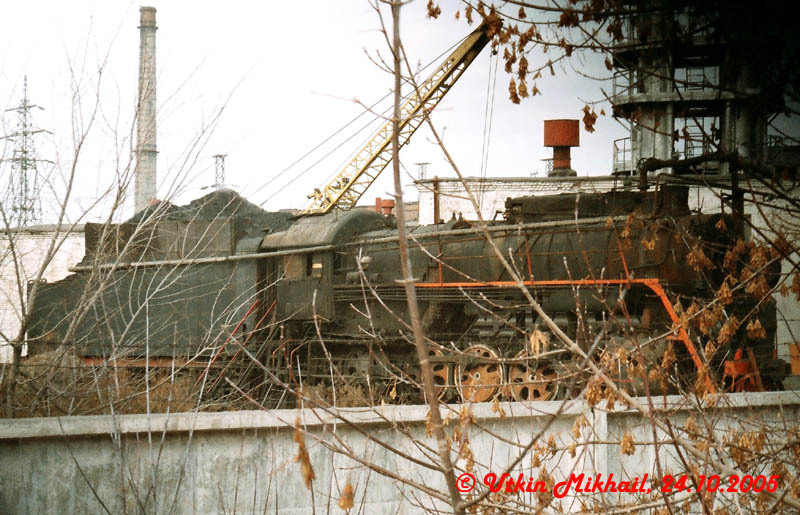 The crane located behind it, just has shipped coal in trailer of this steam locomotive. Karaganda province, Kazakhstan. 24.10.2005.
l4333: Reserve steam locomotives such as "L". 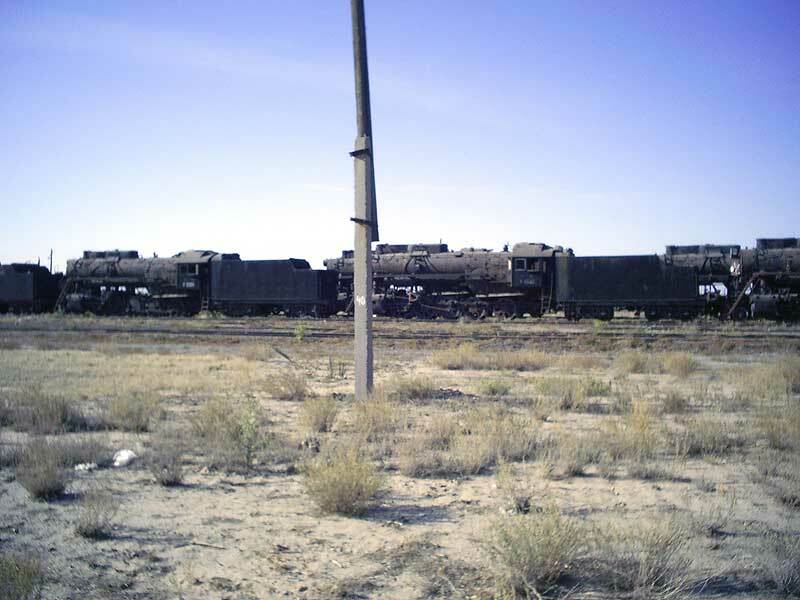 Unwrapping loco depot, Zhezkazgan city, Karaganda province, Kazakhstan, September 30, 2006.
lzx: Reserve steam locomotives such as "L". 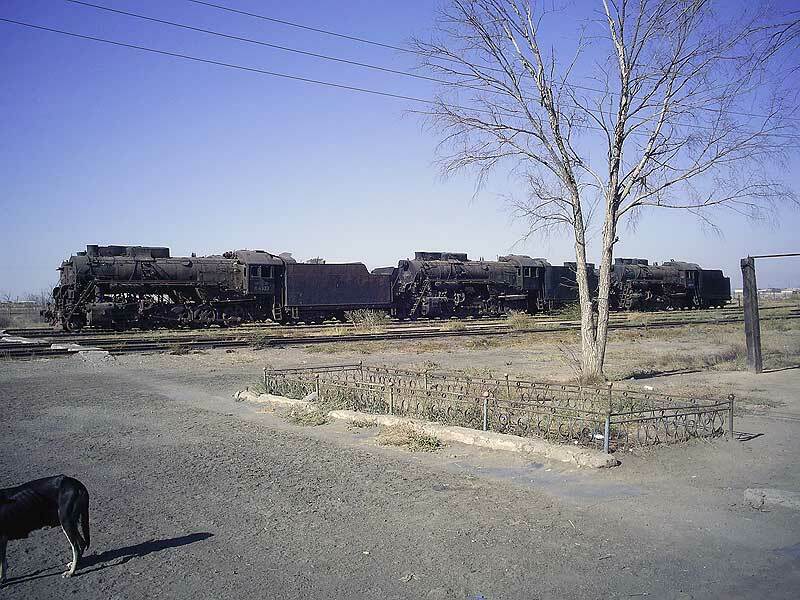 Unwrapping loco depot, Zhezkazgan city, Karaganda province, Kazakhstan, September 30, 2006.
lzy: Reserve steam locomotives such as "L". 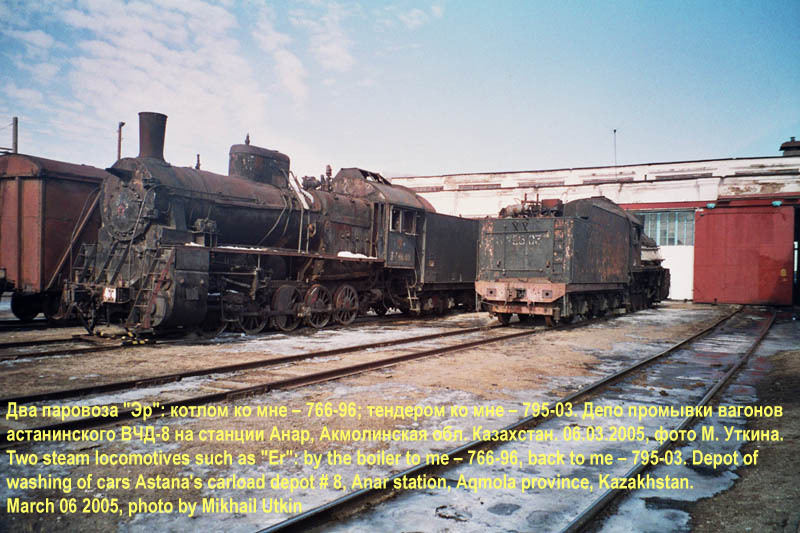 Unwrapping loco depot, Zhezkazgan city, Karaganda province, Kazakhstan, September 30, 2006.
lzz: Reserve steam locomotives such as "L". 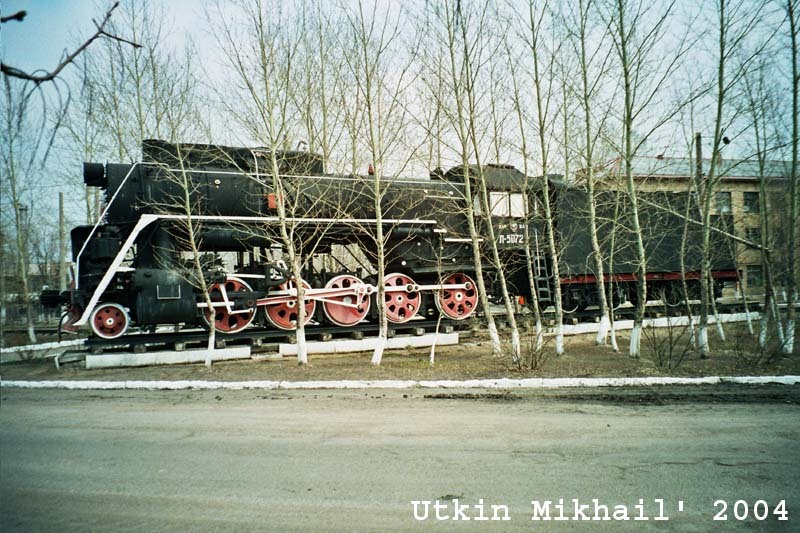 Unwrapping loco depot, Zhezkazgan city, Karaganda province, Kazakhstan, September 30, 2006.
the steam-engine locomotive of type (the Russian letter) "È" - a monument before locomotive depot of station Petropavlovsk. Yuzhno-Uralskaya railway. The North-Kazakhstan area, Kazakhstan, the USSR, February, 1986. All photos in slide by Mikhail Utkin, Alma-Ata, Kazakhstan, pechnik@yandex.ru. 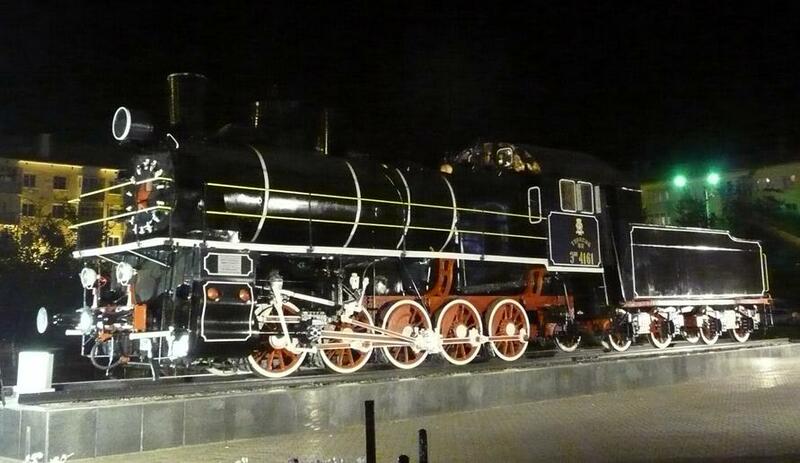 New monument to a steam locomotive near Astana railway terminal is open on December 10, 2004. 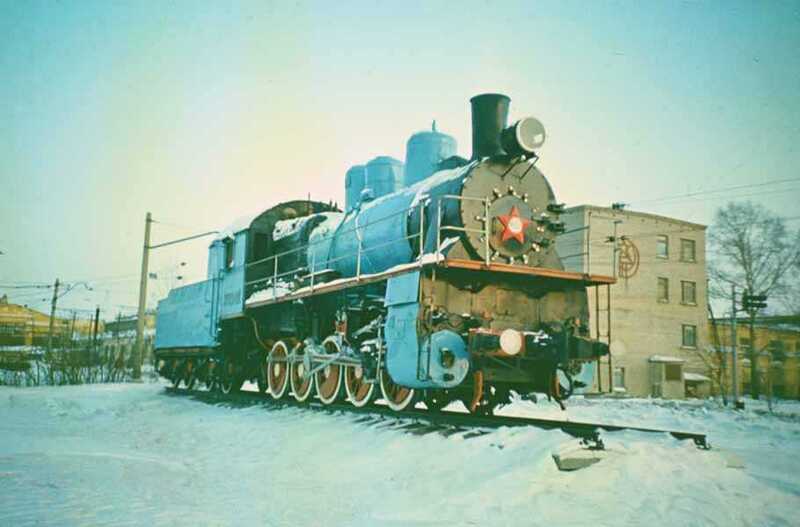 The steam locomotive Esh-4161 with an inscription "Turkestan-Siberia railway" on a cabin was made in Sweden in 1922 and earlier there was as a monument near locomotive depot Zhambyl (Taraz city). Astana, Kazakhstan, April 12, 2005.